Reunited and it feels so good! 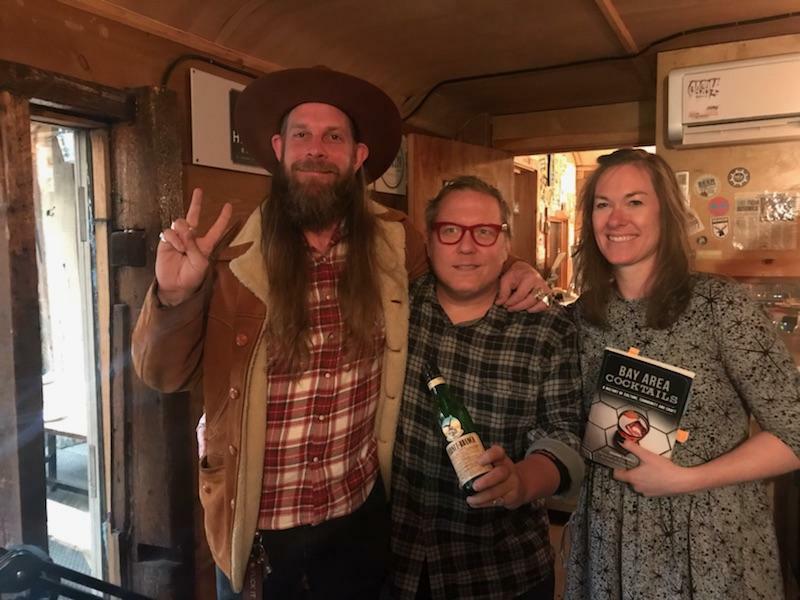 Damon and Sother are back together again, and this week on The Speakeasy they’re joined by Shanna Farrell, an interviewer at UC Berkeley’s Oral History Center, where she does many things but specializes in contemporary cocktail culture. She is the author of the new book is Bay Area Cocktails, and the co-host of The Prix Fixe, a new podcast about the intersection of food and drink.